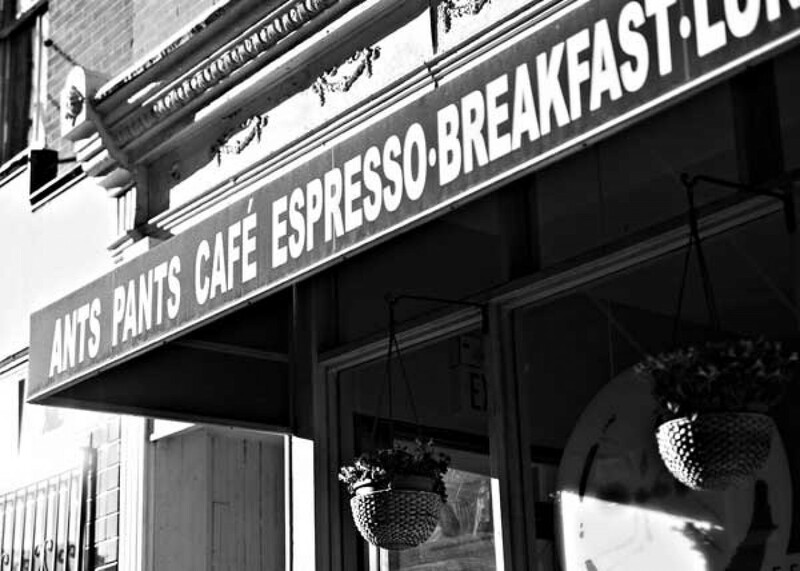 Ants Pants is an Aussie-style cafe serving good local food in a cozy setting in South Philadelphia. It opened October 22, 2004 after its owners ventured from Australia, specifically downtown Sydney, to Philadelphia. They offer a unique atmosphere with delicious cuisine, including coffee all the way from Australia’s Toby’s Estate. Around their 10 year anniversary, Ants Pants was in need of revamping their storefront. This project enabled Ants Pants to enhance their curb appeal and give them a new edge in an ever competitive neighborhood.